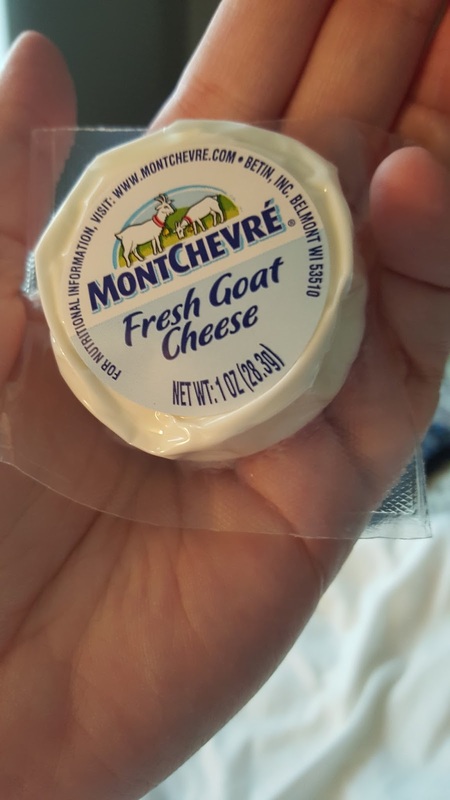 I love goat cheese. I especially love goat cheese with fig, red pepper, honey, freshly baked bread, and dropped onto a pizza. Sigh. Unfortunately, I am fairly limited these days in what I can eat my goat cheese with. While at Target doing some grocery shopping I found these individual servings of goat cheese that were perfect for snacking. I will likely use them to add to keto pizza or to top off a salad.